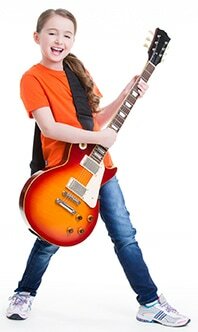 Students in Private Lessons are able to learn the type of music they personally are most interested in. Our teachers can focus 100% of their attention on that one student to ensure that hand positioning, posture or the understanding of a particular concept are correct. If a student has a particular difficulty in one area, the teacher can work on it without hampering the progress of a class of students and alternatively, if a student is excelling in one area, the teacher can move on. 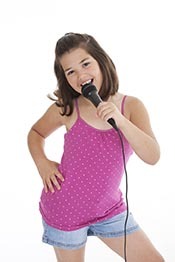 We offer 30 minute and 1 hour lessons and weekly 1.5 hour rock band classes. 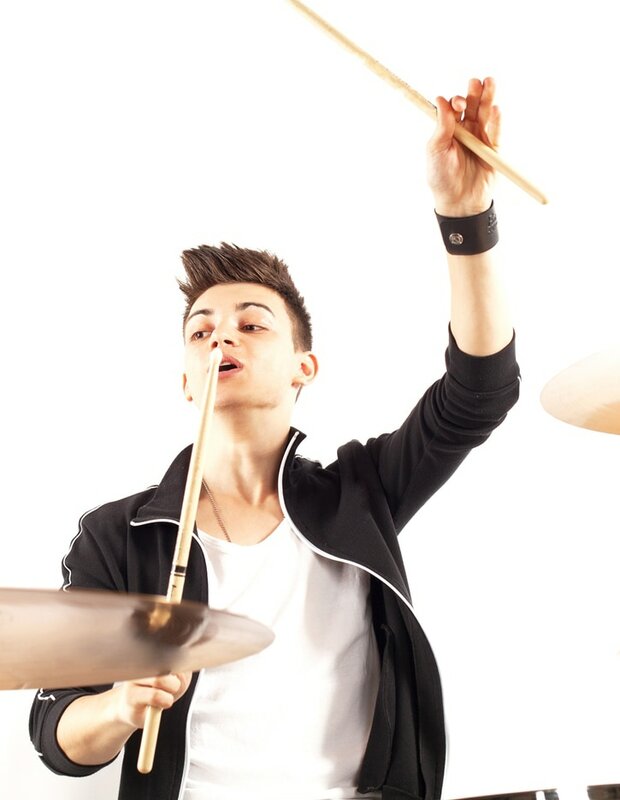 Our school is equipped to offer music lessons for students of all ages and abilities, from beginners to very advanced students. 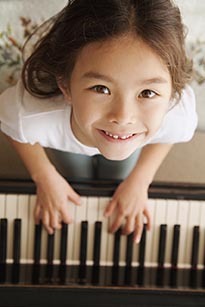 We offer every style of Music Lessons in Littleton, CO from classical to jazz and pop.